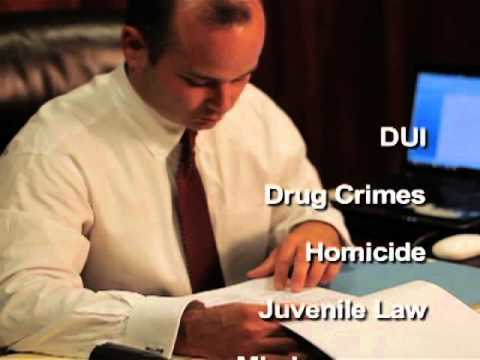 Arkansas Criminal Defense Attorneys | Little Rock Criminal Defense | The Cannon Law Firm "
When you have been accused of a crime, an attorney is your last line of defense. David R. Cannon is a criminal law attorney in Arkansas who understands the ins and outs of the criminal justice system. He has real-world insight into how police and prosecutors build their case and the experience needed to successfully negotiate with opposing counsel for a reduction or dismissal of the charges. He delivers the smart and insightful legal representation you need to defend yourself against criminal charges. Hiring an experienced criminal defense attorney in Arkansas can mean the difference between a prison sentence and the reduction or dismissal of criminal charges against you. The government has police, prosecutors, investigators and staff working hard on their side to close the case by obtaining a conviction. The Cannon Law Firm stands ready to fight for you at the upcoming criminal trial. Call or contact us today to schedule a free initial consultation: (501) 708.2459.